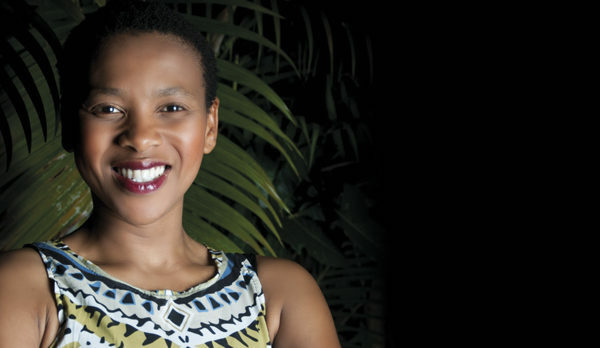 Siya Makuzeni formed the all-female pan-African band Banou Azania; won the Standard Bank Young Artist Award; was asked by American jazz legend Branford Marsalis to be his surprise guest at the Nairobi International Festival; and ignites dance floors with her rock-hop drum-and-bass crossover crew, IppYFuzE. She’s an artist always exploring her sound. Was it hard to assemble Banou Azania (Royal Africa) – an all-female line-up? Finding the right drummer was the hardest part, and we first wanted a pianist, but then went for a guitarist from Zambia, the amazing Micah Miyanda. The project was funded by British Council as a ‘conversation starter’ about the visibility of women in music and the arts. It worked – in SA, Malawi, Kenya and the UK. What did the Young Artist Award change for you? Musicians sometimes see themselves as creative beings only in the world of music. But if you’re trying to step outside being just a performing musician, there’s no other way except as a brand and as a business. I’m grateful for the doors it opened for me. Mahube means ‘new dawn’ and started 20 years ago. I love being in it. It’s a way to explore the music of Africa, to play for new audiences – and to play with African greats such as ‘mbira princess’ Hope Masike, Zimbabwean guitar giant Louis Mhlanga and Mzansi father-son duo Steve Dyer and Bokani Dyer. We already liked the Grammy-courting Malibu star, but after he headlined Constitution Hill’s hosting of the global Afropunk Festival, it was deep love. 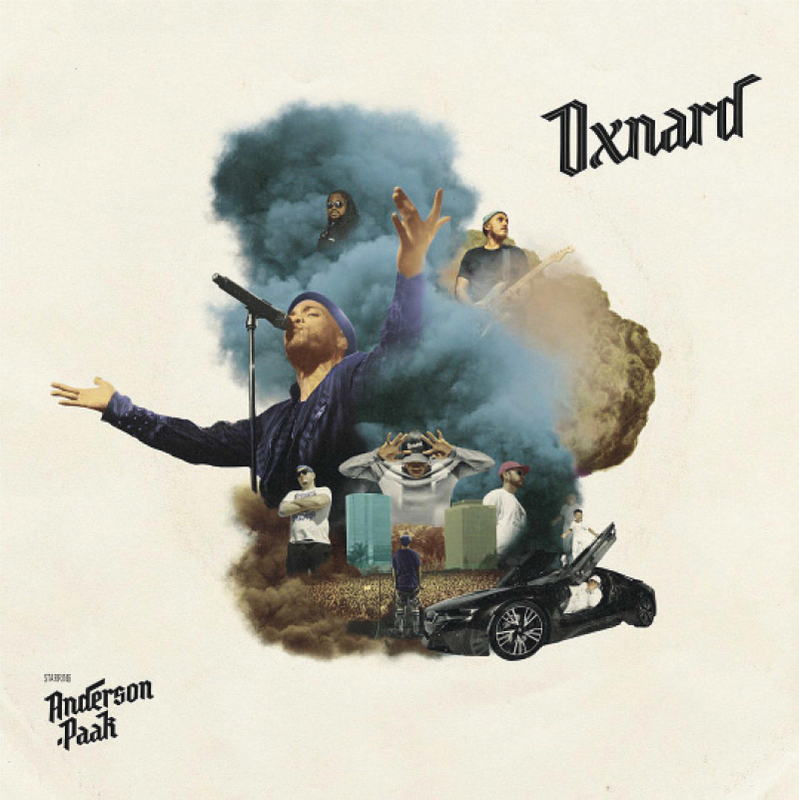 Now, .Paak drops a homage to his home town, with production by Dr. Dre, collabs with Madlib and visual cues from debut single ‘Tints’, featuring Kendrick Lamar. The album is all about dealing with global success, and draws its fire from .Paak’s inspirational greats such as The Game, Jay-Z (think The Blueprint) and The College Dropout-era Kanye West. ‘I feel like ambition is missing from today’s music,’ says .Paak. This is the Soul Train Award winner’s way of setting that straight. Afropunk fans can double-dip with new music from .Paak’s other band The Free Nationals: check out ‘Beauty & Essex’ with Daniel Caesar and the rock band Unknown Mortal Orchestra. Are you real? Is this all a dream – or a simulation by the big AI in the sky? Muse leave off speaking up for us all against Big Corporate and Big Government and tackle a sci-fi version of ‘What’s it all about?’ Imagine Westworld as smashed out by one of modern rock’s finest trios. 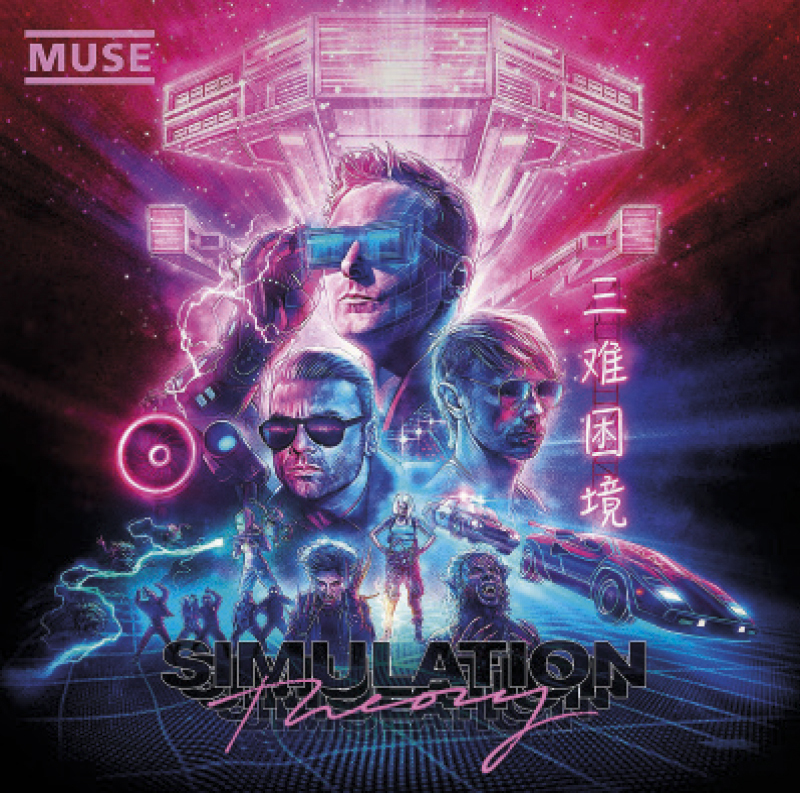 Matt Bellamy soars through songs such as ‘Thought Contagion’ and ‘Dig Down’, and there’s some amazing drumming from Dominic Howard; Chris Wolstenholme anchors with massive bass. ‘Something Human’ is a cellphones-up stadium slow jam. The collection is also more about single songs than their ‘concept album’ works tackling Brexit, war and mass surveillance. Here, Muse use an album about how it might all be fake or robotic as a way to share some of their more human songs. 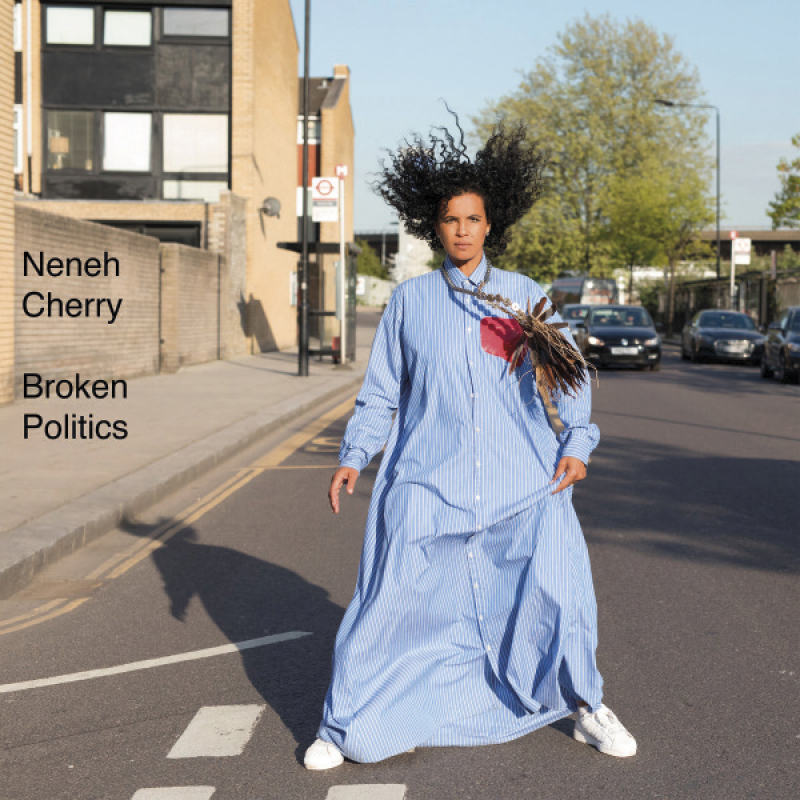 Neneh Cherry was one of the originators of the powerful female voice in post-’90s hip-hop and dance, although she’s always called herself ‘a singer who raps’, boasting hits as diverse as ‘7 Seconds’ (with Youssou N’Dour) and Raw Like Sushi jams. Here, she dives through the trip-hop lens with producer Four Tet to revitalise that genre for new ears. ‘Natural Skin Deep’ is a woke anthem, blasting out trap-floor sirens and pulling in deep jazz samples while she raps about gun violence and land rights. Sound too deep for a good listen? Maybe try ‘Synchronised Devotion’, the silkiest slow-dance sound you’ve heard since Sade, or the dance-floor hopper ‘Fallen Leaves’. There are hints of ’70s soul, and of previous collaborations with the likes of Tricky, Massive Attack and experimental jazz bands.